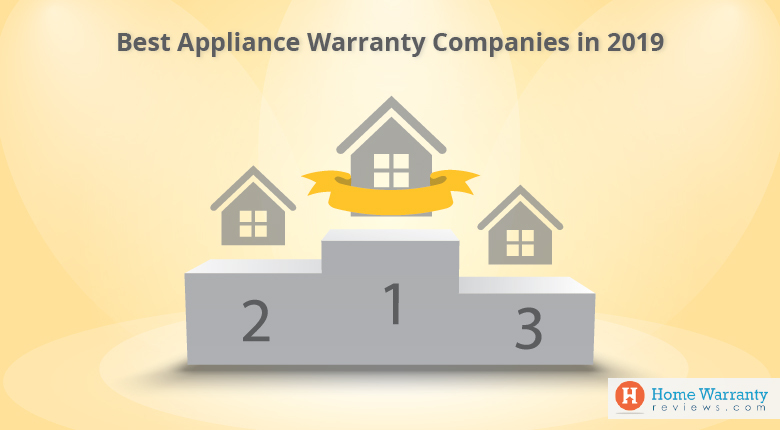 Home » Appliance Warranty » How Much Money Is Saved Annually With A Home Warranty Plan? At HomeWarrantyReviews.com, we strive harder to bring you honest articles that help you decide in buying home warranty plans from over 80+ companies listed with us and over 70,000 reviews to skim through. 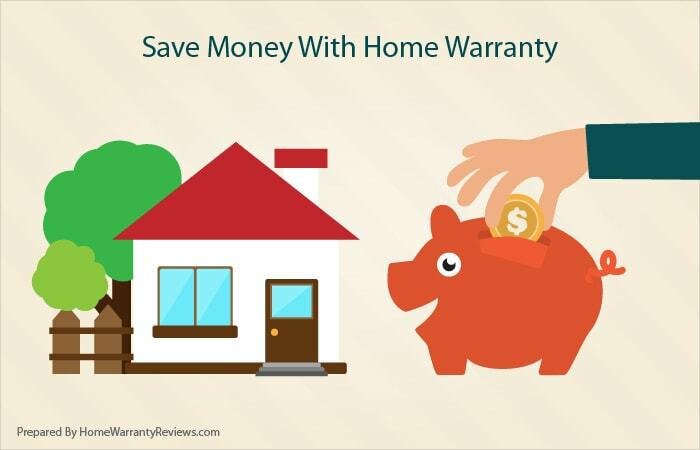 This article is all about annual savings from home warranty plans. First you need to figure out how much is a home warranty plan. Now given for a fact, all of us would like to have a great deal, be it on any day (not only on Memorial Day or Thanksgiving or Christmas, gotcha!). So we decided to help you make an informed decision and save you dollars which could obviously prolong and protect your budget for unforeseen circumstances. Here are ways to Estimate Home Maintenance Costs and it’s good to know Which Appliances Break Most Often, when you plan to buy an optimal home warranty as per your needs. 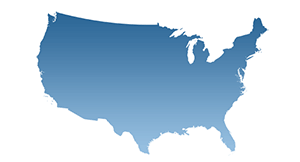 And we’ve also got a free get quote tool for you to know what’s best in your area. Why don’t you give it a spin! 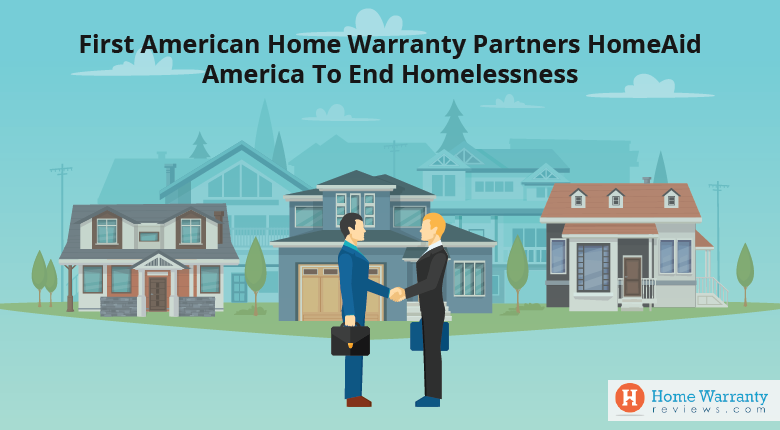 From $70 being shelled out to a repair executive to the individual appliances consuming more than $200 at one go, you could save plenty of dollars if you knew how to choose the right Home Warranty Plan. Firstly, a homeowner with a new place to crash doesn’t need a home warranty, you’re covered by the builder’s insurance policy for up to a year. Then there’s life expectancy for the new appliances, so you could safely assume that it’s not gonna burn a hole in your pocket for the first few years. The danger mark is when one approaches the 4 year tenure and upwards of it. Secondly, assume that your home is over 12 years old and isn’t maintained at scheduled intervals (read it as faulty appliances, leaky pipeline, paint fading, shabby interiors, you get the picture! ), then even if you have the most amazing home warranty plan on the planet, your claims could get rejected. Home warranty companies seek for schedules of maintenance and keep in mind that not everything is covered and that the service executive could also charge the deductible and not get the appliance working, crazy right? It’s more likely to boil down to the individual state of affairs and policy-to-policy variations. (Clauses, subclauses and more!). If you’re not covered under a policy at this juncture, then the regular service executive charges something around $70 per hour, also keep in mind that you’ll be charged for extra hours. You’d definitely want to think if you want to repair the appliance or replace the appliance, most would stick to the later option. At this juncture, on a yearly basis, one can expect that at least two of the home appliances could breakdown & give you headaches which you never knew existed! Add to that the service executive’s cut, the cost of the replaced part and you’ll see yourself frowning. 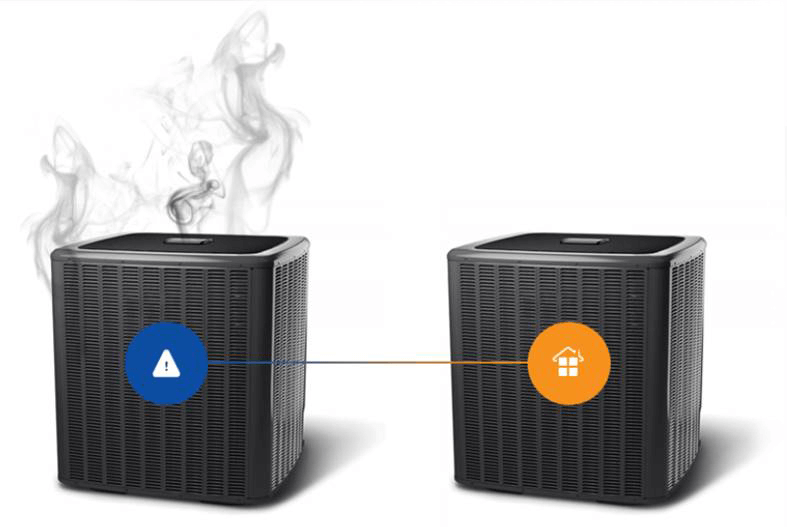 Whereas, the average price of one comprehensive home warranty policy is around $600, lesser than getting HVAC control system alone repaired on your own. But, if you choose wisely you’ll cover a lot of other appliances and potentially save a minimum of $1500 to $2000 in a given year. Isn’t that a pretty cool figure to save any day? Are Home Warranty Plans Worth It? The bottomline is, if you’re a homeowner falling under the 4 to 10 years age bracket, then home warranties are going to be most beneficial as elucidated. We would also urge you to search for best companies locally listed under your ZIP and find the right choice for a home warranty plan by comparing the different plans offered by top 10 companies. If you fall into other categories, fret not, and make an informed decision by checking out our extensive collection of reviews, get online, be in the know, it’s that simple! Internet is the information superhighway afterall. Happy home warranty hunting everyone! Next Post:Should I Buy A House Or Rent A House?